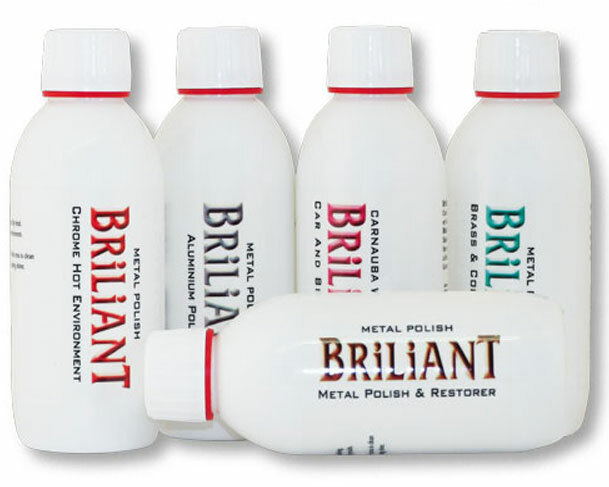 Polishes and Cleaning Cloths to suit all need from the mirror shines of Briliant Polish "It gives one L of a Shine" available in Briliant Metal Polish, Briliant Aluminium Polish, Briliant Brass Polish, Briliant Car Polish and more. 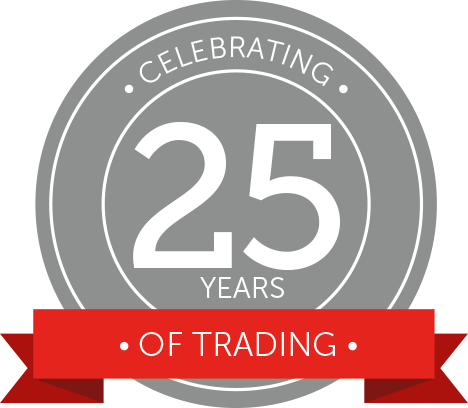 To Peek Polish that cleans, polishes and protects all metals, fibreglass and ceramics. Peek Polish Paste available in a range of sizes including the ever popular Peek Polish 1000ml Tin. 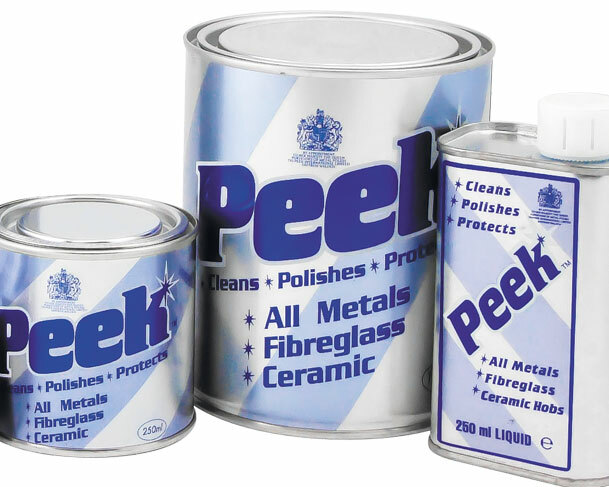 Known by many terms such as Peek Aluminium Polish as well as Peek Brass Polish one tin of Peel Polish will clean, polish and protect them all. 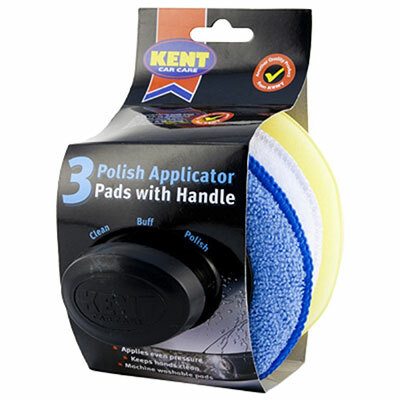 To Apply these high quality polishes we're pleased to offer a set that consist of applicator pads with handle ( applicator pads for sale separately also ) Terry Cloth applicator pads, foam applicator pads and microfiber applicator pads are all available. 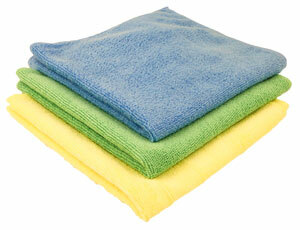 We also sell cleaning cloths in bulk (bags of 10kg) from a variety of materials (cleaning cloth colours may vary) Microfibre cloths are also available individually and in sets.